MANILA, Philippines (UPDATE) - The US Department of Transportation's Federal Aviation Administration (FAA) has upgraded the Philippines' aviation safety rating to Category 1. "The return to Category 1 status is based on a March 2014 FAA review of the Civil Aviation Authority of the Philippines. A Category 1 rating means the country's civil aviation authority complies with ICAO standards. With the International Aviation Safety Assessment (IASA) Category 1 rating, the Republic of the Philippines' air carriers can add flights and service to the United States and carry the code of U.S. carriers," the FAA said in a statement on Thursday. The FAA said in order to maintain a Category 1 rating, a country must adhere to the safety standards of ICAO, the United Nations' technical agency for aviation that establishes international standards and recommended practices for aircraft operations and maintenance. US Ambassador to the Philippines Philip Goldberg made the annoucement on his official Twitter account. "Good news! 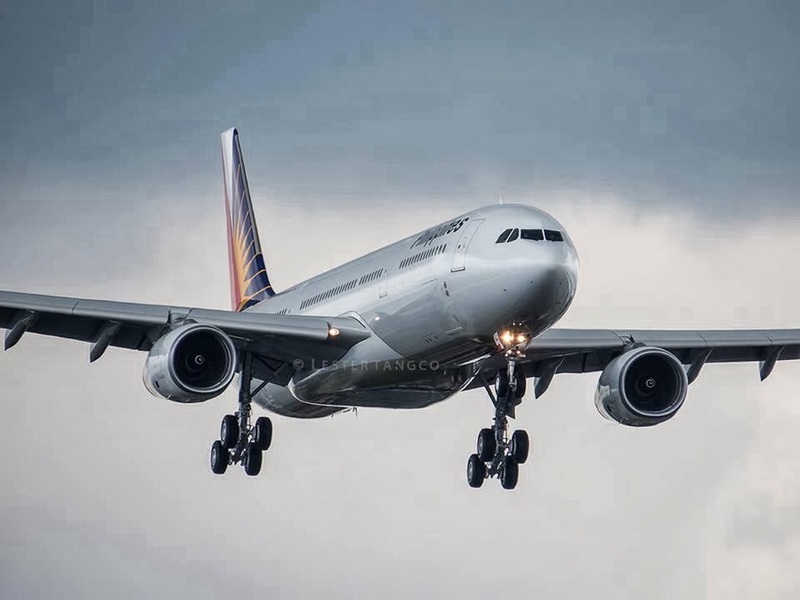 Philippines compliance with international #aviation safety oversight standards earns Category 1 Safety Rating," he said. Good news! Philippines compliance with international #aviation safety oversight standards earns Category 1 Safety Rating. An upgrade to Category 1 status allow airlines from the Philippines to expand and mount additional flights to the US. "This upgrade cements a landmark era in the Philippine aviation sector. From one major achievement to another in a span of less than 2 years, the country has made great strides in enhancing its aviation industry to one that is at par with the best in the world,” Transportation Secretary Joseph Abaya said. Abaya said the upgrade is expected to boost the country’s tourism industry, help airline companies expand their operations, and improve trade and business relations between the 2 countries. The country’s airlines in addition to flag carrier Philippine Airlines (PAL) can now fly to the US. PAL can now use more fuel-efficient planes. PAL can add new routes to and from the US. PAL can increase flight frequencies to and from the US. In 2008, the US FAA downgraded the CAAP's safety rating to category 2, upon the recommendation of the United Nation's International Civil Aviation Organization (ICAO). A category 2 status meant the FAA assessed CAAP as having failed to comply with the ICAO safety standards. Philippine air carriers were permitted to continue current operations to the US under increased FAA surveillance, but have been unable to mount new flights.